img. 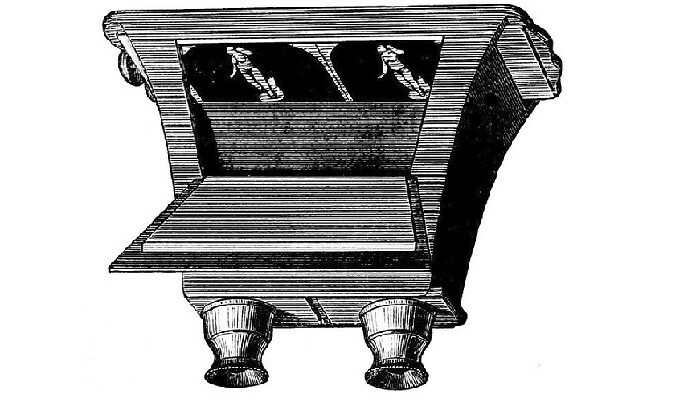 The Brewster stereoscope 1849, PD. 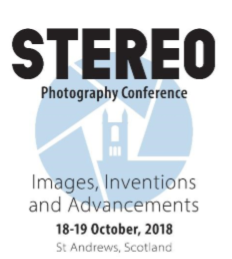 All 3D presentations throughout the conference are delivered with the generous support of the London Stereoscopic Company.